Made entirely from cinnamon bark, these boxes are traditionally used to store and keep loose tea fresh, or as gift boxes. 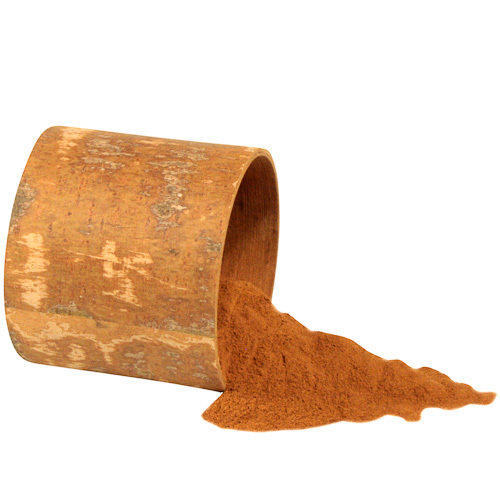 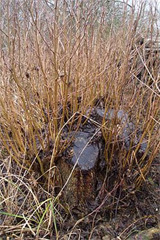 The fragrance of cinnamon has numerous beneficial properties making it popular with many aromatherapist. 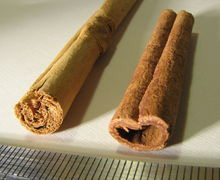 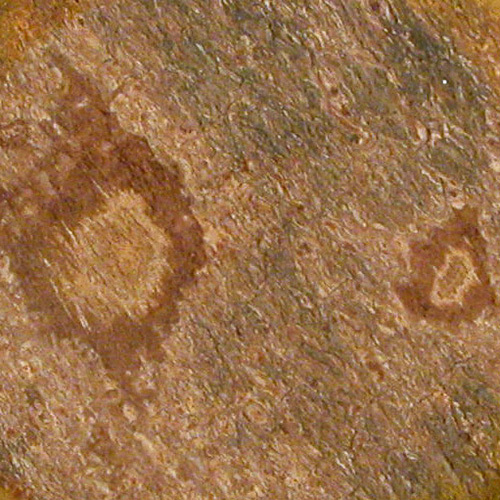 Because of its pleasant, warm, and strong aroma cinnamon is often an ingredient in many potpourris and room fresheners. 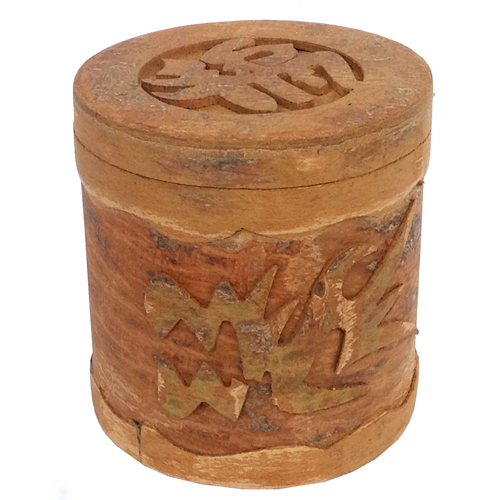 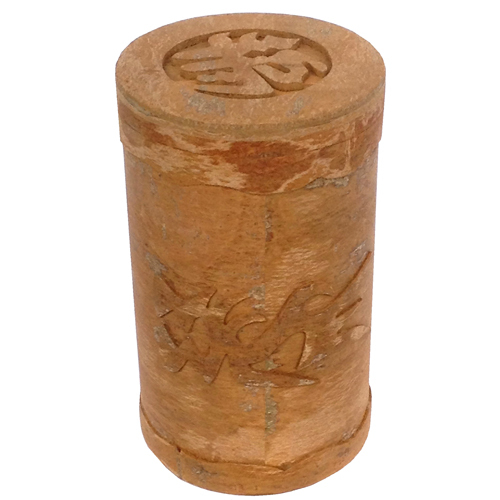 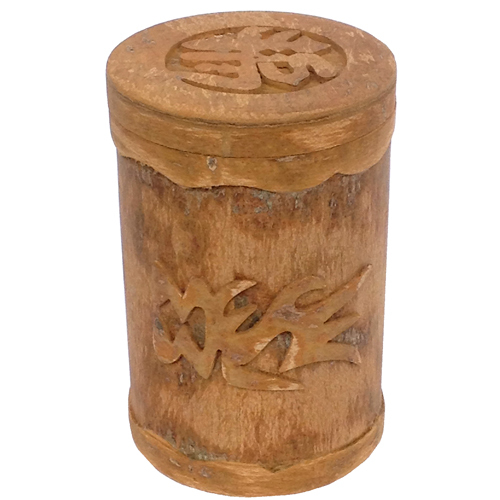 This small cylindrical box with a traditional dragon symbol carved on the lid and sides is an excellent curio for keeps. 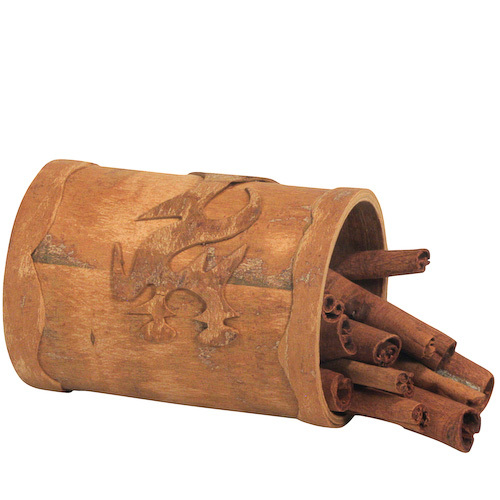 Dragons are a symbol of the emperor in Vietnamese ancient culture and mythology, as well a symbol of prosperity. 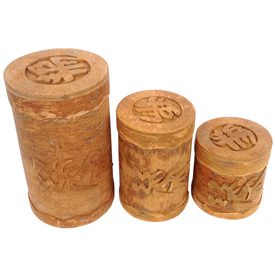 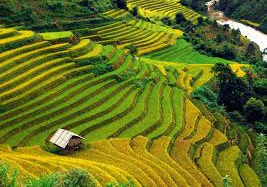 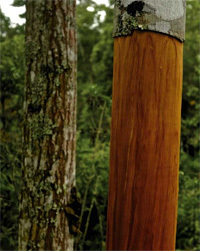 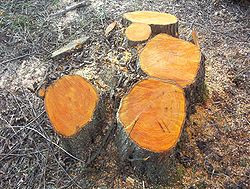 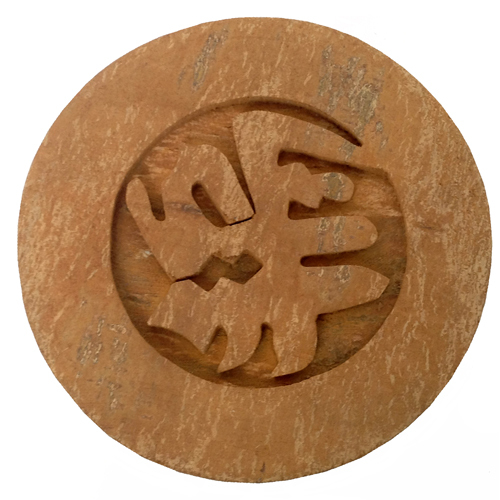 The Cassia or cinnamon trees that are used to produce these boxes are a renewable resource and sustainable harvested.